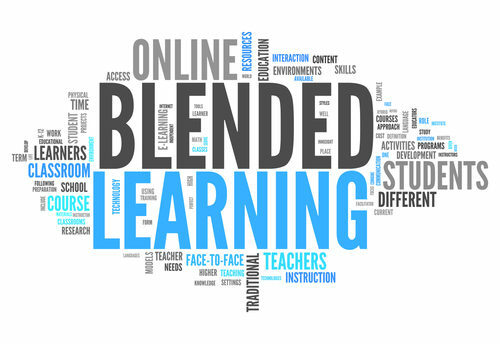 This entry was posted in For Instructors, Online / Blended Teaching Institute, Trainings & Workshops and tagged Institute for Online / Blended Teaching by Ted WITT. Bookmark the permalink. I believe I was enrolled in this course by my department Chair, James Bronson. I haven’t received any information recently so I want to make sure I am signed up. Thanks!